Lauren Saunders moved from her hometown in London to Hull in 2012 after completing her initial artistic training at Camberwell College (University of the Arts London) and Barnet College (Middlesex University). 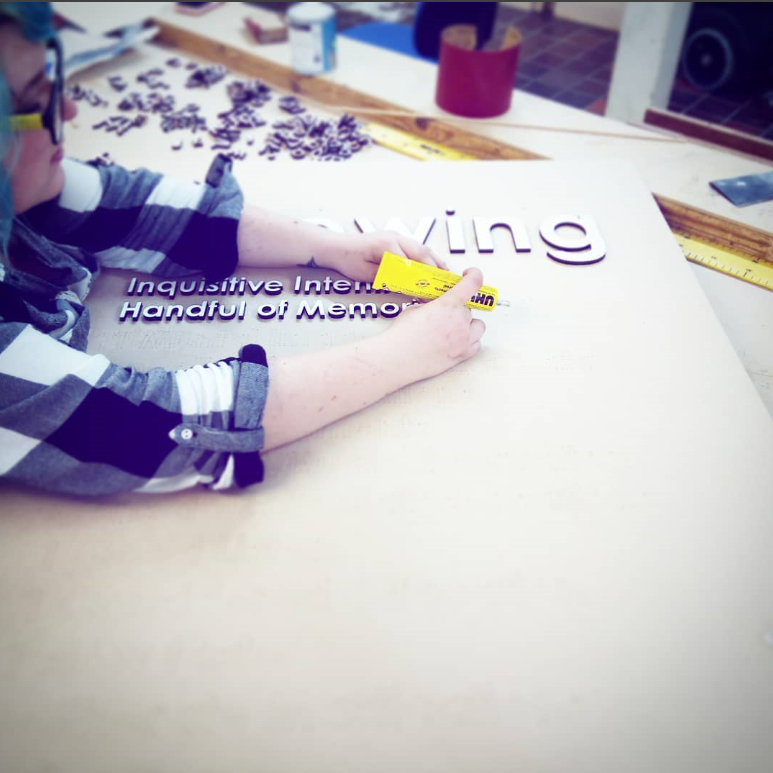 In Hull, Lauren began working creatively in residential homes and psychiatric in-patient units before engaging as a community-based NHS Recovery College Practitioner. 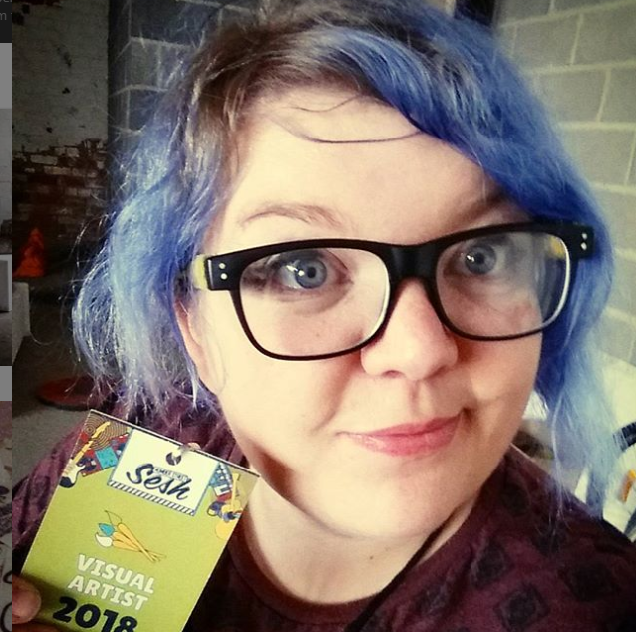 Lauren resumed her creative studies in 2016 at the Hull School of Art and Design, graduating with a strong First in 2018 with a Fine Art BA (Hons). Lauren Saunders Art (LSA) represents the creative talents of the artist, and prides itself on being a professional but down-to-earth Arts business with strong ethical and environmental values. These values inform how the business operates (in terms of resources, banking, delivery etc.) and the decisions made. LSA outlines the ways it commits to sustainable working in its Environmental, Ethical and Sustainability Policy, which can be found alongside other LSA Policies on the Important Info page. 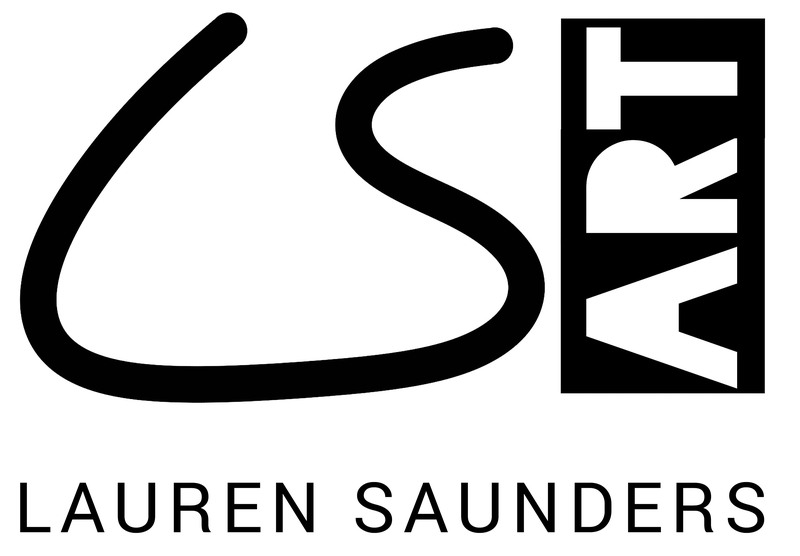 Lauren Saunders Art Ltd (trading as Lauren Saunders Art) began trading and was registered with Companies House (Company No. 11486574) as a Limited Company by Shares in 2018, but as a company it was developed over a number of years going from strength to strength as Lauren's Art practice and experience has developed. Working transparently is also important to LSA, so if you would like to know more about Lauren, her experience or LSA in general, please do not hesitate to get in touch.